FA Cup giantkillers Oldham have lost the services of top scorer Sam Surridge ahead of their Sky Bet League Two clash with Forest Green. The striker, who scored his 12th goal for Latics in last week's stunning defeat of Premier League Fulham, has returned to parent club Bournemouth following the end of his loan. Callum Lang, scorer of the late winner at Craven Cottage, is available after his loan from Wigan was extended last week. Midfielder Jose Baxter, an unused substitute at Fulham, is back in contention but Jonathan Benteke is still out. Forward Christian Doidge could make an unexpected return to the Rovers side following the controversial collapse of his move to Bolton. The 26-year-old spent the first half of the campaign on loan with Wanderers and was expected to make the switch permanent this month but the move broke down in well-publicised and acrimonious circumstances. Doidge, having already played for two clubs this season, will now spend the rest of the campaign back with Rovers and has been training this week. Robert Sanchez, Theo Archibald and Matt Worthington have returned to parent clubs after loans but striker Shawn McCoulsky, signed from Bristol City last week, could make his debut. 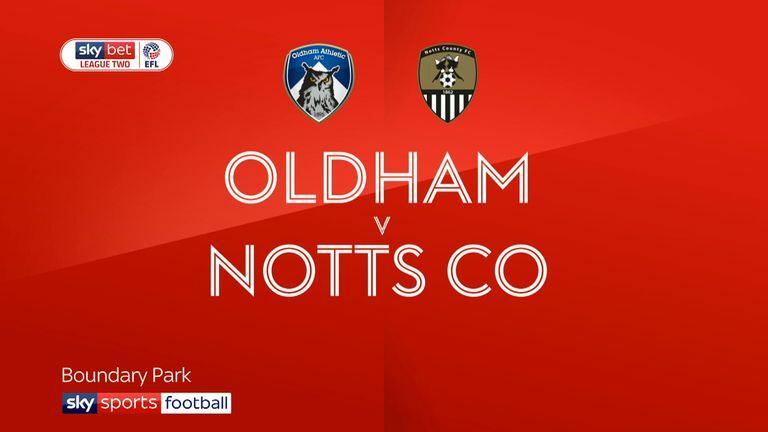 Highlights of the Sky Bet League Two match between Oldham and Notts County. 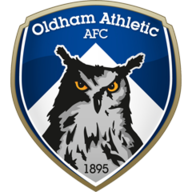 The only previous Football League meeting between Oldham and Forest Green Rovers ended in a draw on matchday two of this season (1-1). Oldham are looking to win four straight matches in all competitions for the first time since October 2017. 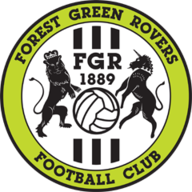 Forest Green have only lost one of their last six away league matches (W4 D1), last failing to score on the road in League Two back in April. Sam Surridge has been directly involved in more League Two goals for Oldham than any other player this season (10 - eight goals, two assists). Forest Green's Reece Brown (nine) has assisted more goals in League Two than any other player in the competition. 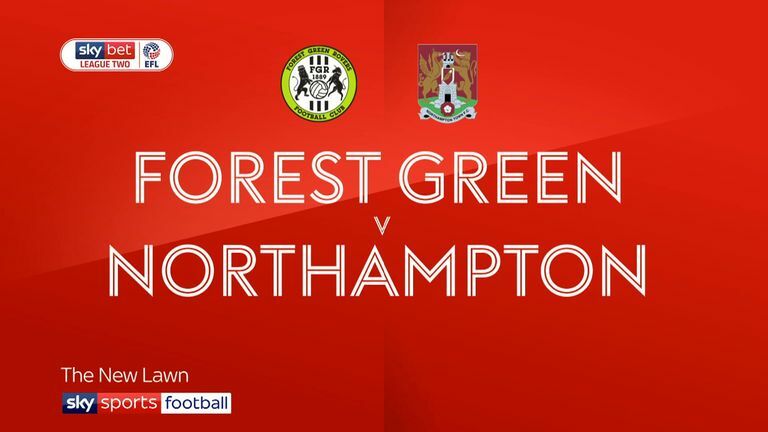 Highlights of the Sky Bet League Two match between Forest Green and Northampton.